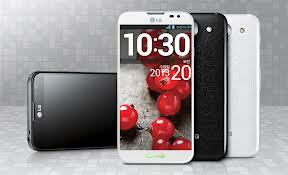 There is big technology news for you that that LG unveiled his first high definition smartphone G pro. 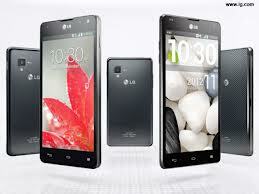 LG electronics unveiled this smartphone on Monday. In this smartphone there is a high definition screen which provides a clear view and you can see pictures two times clear than the previous smartphones of LG. There is a unique feature in this smartphone that it has a display with two million pixels and this amount of pixels is higher than any other high definition smartphone. It also has a full high definition camera and this camera can capture full HD pictures. This camera is also can make high definition videos. We have news that new Optimus G Pro is available at the price of $ 894 and 968,000 won in South Korea. If you want more information about the latest technology devices then keep visiting our site.